Starring: Saccha Dennis, Steffi Didomenicantonio, Barbara Fulton, Lisa Horner, James Kall, George Masswohl, Ali Momen, Jack Noseworthy, Cory O’Brien, Kristen Peace, Eliza-Jane Scott, Kevin Vidal, Susan Dunstan, Kate Etienne, Amir Haidar, Jeff Madden, David Silvestri, and Cailin Stadnyk. 8:45 AM – Boarding begins at WNED-TV (140 Lower Terrace) in Buffalo, NY 14202. 9:00 AM – Depart for Toronto. 11:30 AM – Approximate arrival time at the Hot House Café (35 Church Street at Wellington Street East) in Toronto, ON M5E 1T3. 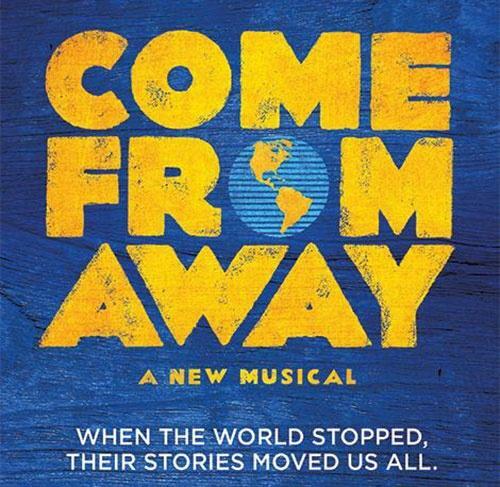 1:00 PM – Depart for the Elgin Theatre (189 Yonge Street - between Queen Street West and Shuter Street) for this afternoon’s 2:00 PM performance of Come From Away. Run time 1 hour, 40 minutes. and is subject to availability. 4:00 PM – After the show, depart for home. 6:30 PM – Arrive back at WNED-TV. Payment is due in full at the time of booking and is non-refundable. All travelers are required to have valid passport, passport card or enhanced driver license, not expiring prior to September 19, 2019. Note: This tour has sold out. For more information, please contact Kristen Mayer of Horizon Club Tours at (716) 929-3630. Mark Michaud is enjoying his first year as afternoon host and Program Director of Classical WNED. He came to Buffalo from the San Francisco Bay area, where he was music director for KDFC/San Francisco and KUSC/Los Angeles. While the move may seem like an extreme climate change, Mark is originally from Northern Maine, so he’s not easily scared by winter weather. Mark studied music (piano and voice) at the University of Maine, and still sings recreationally. 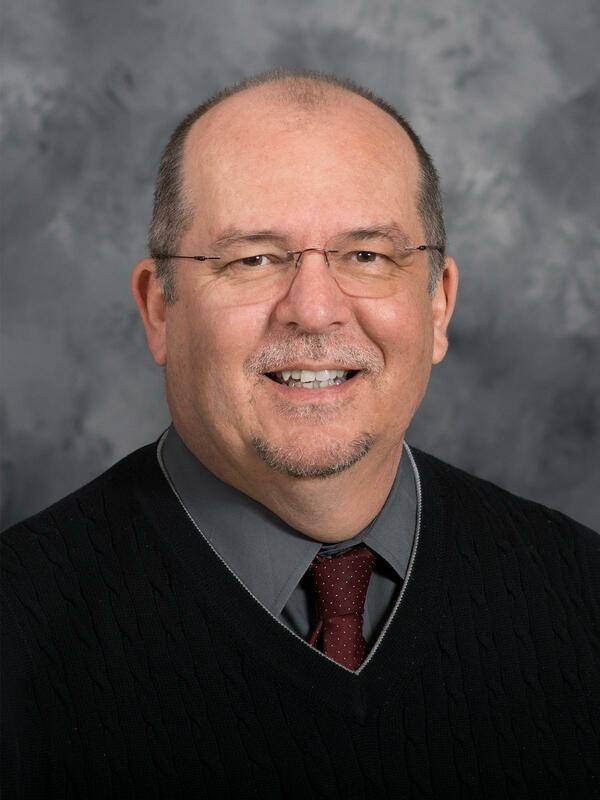 He is a baritone in the choir at Calgary Episcopal Church in Williamsville. Mark wasted no time in becoming familiar with the cultural scene in Buffalo...he’s a big fan of JoAnn Falletta and the Buffalo Philharmonic. When he’s not working or singing, you’ll likely find Mark at home, reading the New York Times and…. listening to music!